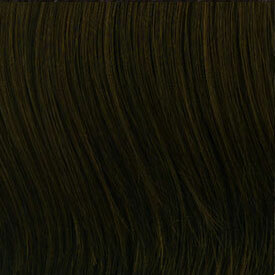 The most luxurious 100% remy human hair. 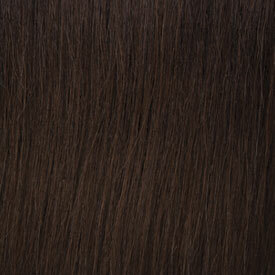 Prestige Two for that unforgettable texture & definition. 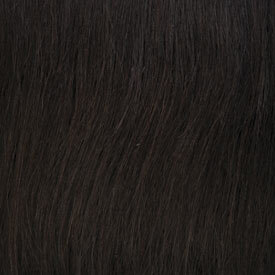 Prestige Two will give you that desired look, bounce, versatility & silkiness. 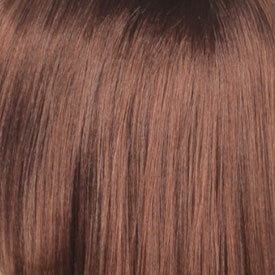 With your prestigeTwo, make the transformation with Janet Collection's 100% remy human hair. EXCLUSIVE: Each Prestige Two weave is thoroughly examined and approved by quality control officers. 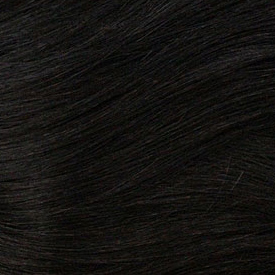 Our hair comes from the healthiest people around the world.